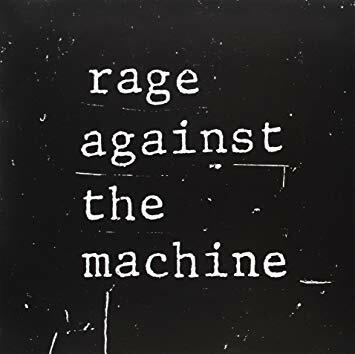 Last Friday, Legacy Recordings reissued the entire Rage Against The Machine catalog on vinyl. Beginning with their statement-making 1992 self-titled debut album, followed by their highly-anticipated 1996 sophomore album Evil Empire, to their final studio album, 1999’s The Battle Of Los Angeles; Zach, Tom, Tim and Brad were the ultimate rap/metal hybrids and their politically-charged messages ring truer than ever today. Also included in the reissue campaign is the 2000 covers album Renegades and the 2003 2-LP live release, Live At The Grand Olympic Auditorium. Each album has been remastered, comes with an mp3 download code and is pressed onto 180g classic black vinyl. To celebrate, I’ve chosen 3 of my favorite Rage tracks. Enjoy!